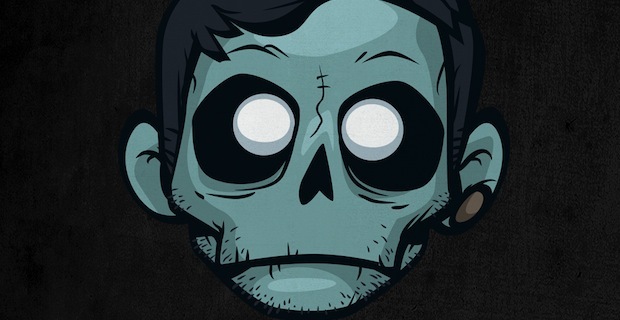 THE DROP: Skrillex BBC Mix, New Stuff From Stizreth, Datsik and More! THE DROP: Free tracks from Datsik, MANTIS, Filth Collins and More! 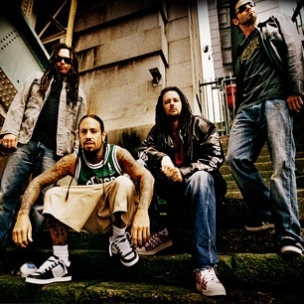 Korn have announced that they will be heading a short tour this October. 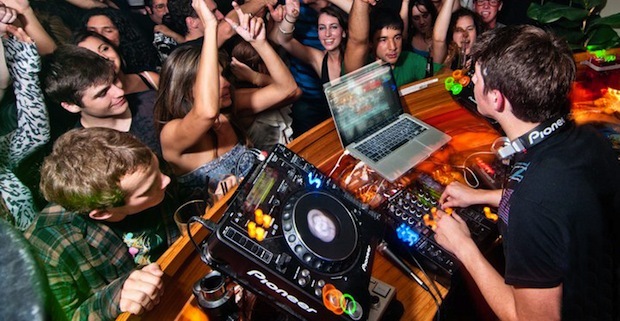 Rumors are circulating that possible dubstep artists may be added to the bill. 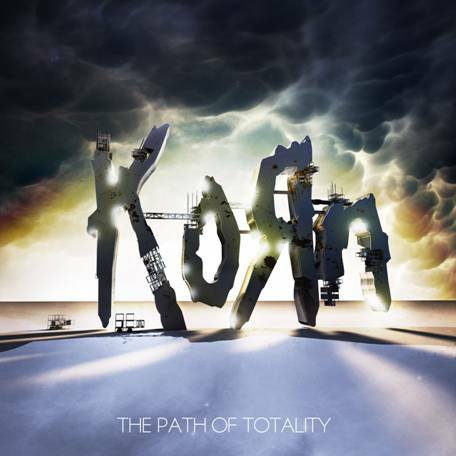 This tour is to support Korn’s upcoming concept album, The Path to Totality. To view tour dates and read more by click through. 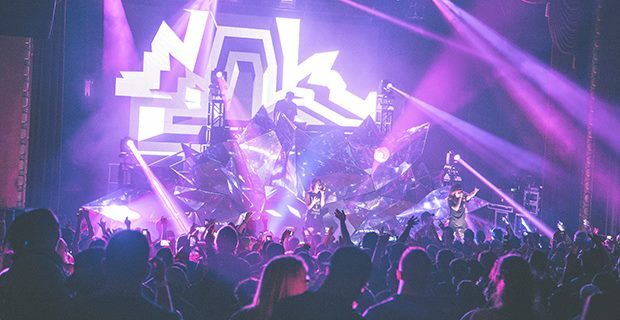 Datsik has remixed the popular song by Bassnectar. Check it out after the jump!